ME: holy crap, you can get the XH-A1 with an underwater housing for under 6k! INSIDER (laughing): Why would you need underwater housing? ME: I don’t know! But how sweet is that? Eventually, after filling up a B&H shopping cart with all manner of cameras, DTE HDDs, boom poles, shotgun mikes, auxiliary lenses, XLR cables and the like, I will get to a point where the cost of that equipment brings me to my senses. Then I remember that I’m producing a film, not stocking an equipment rental house and I start to refocus on the aspects outside the technology. Like the story. The story is a good place to start. And a good place to end. Really, it’s all about the story. 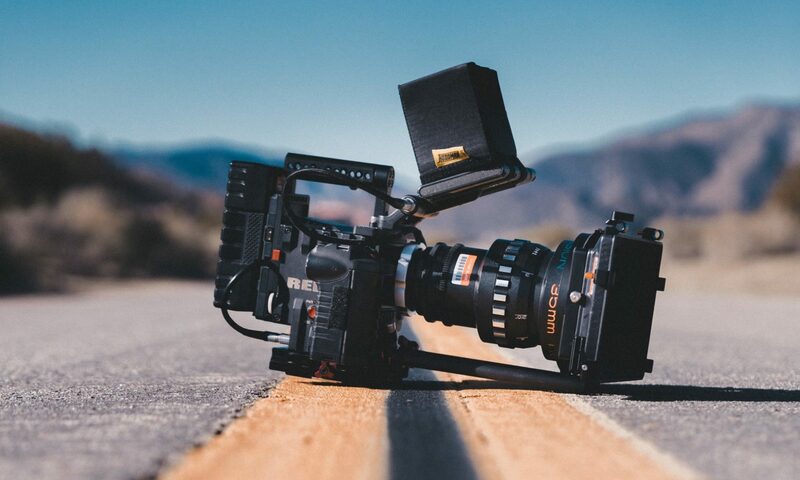 John August has a post on his blog about success in which he distills the basic truths of 6 major lessons for getting into film. Number 2 is “It’s About The Story.” This is important for me to remember; filmmakers are storytellers first and foremost. And particularly as an independent film team, we don’t have the liberty of trading special effects for plot and character development. Our production will be lower quality than Hollywood by necessity, so we should remember that what we are doing is telling a story. The story can be compelling even if the production quality is not. I recently saw Once at a local independent theater and it was an excellent example of this kind of substance over style. According to the Philadelphia Inquirer, the film was shot for $130,000 over 17 days with camcorders. Wikipedia says it was $150,000 and a skeleton crew. Either way, that’s a pretty cheap film and not a whole lot spent on production. And yet it has been very well received: 8.6 on IMDB (Consulting the IMDB movie-rating decoder ring that puts it in the top 2% of all movies ever) and 97% fresh on RottenTomatoes. It’s even grossed almost $5 million worldwide(Box Office Mojo). That’s over a 3000% return on investment… Those are some pretty shiny numbers for any film. I’m still not entirely sure what I loved about the film so much, (the story and the music certainly had something to do with it) but I know it wasn’t the production quality. I was willing to overlook the grainy film and extras looking directly at the camera and get involved with the story. I hope to make our film follow this emphasis as well… but that won’t stop me from looking at some gadgets in my spare time.